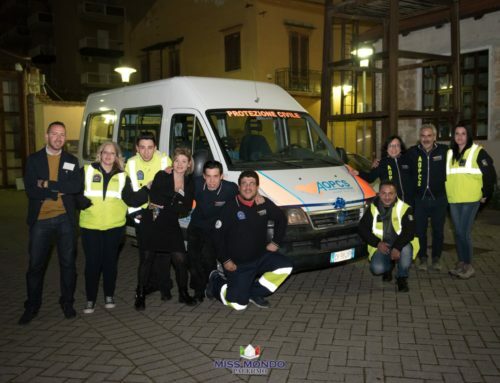 Sky Blu e Miss World insieme per Beauty with a Purpose. 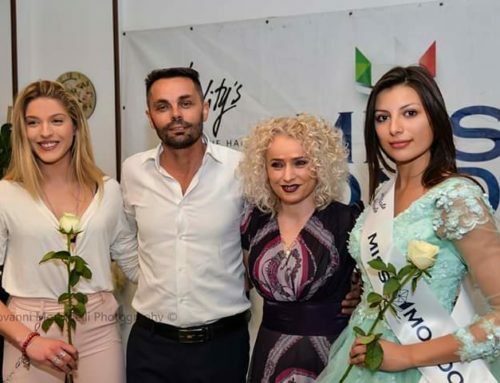 Home/News/Miss Mondo/Sky Blu e Miss World insieme per Beauty with a Purpose. 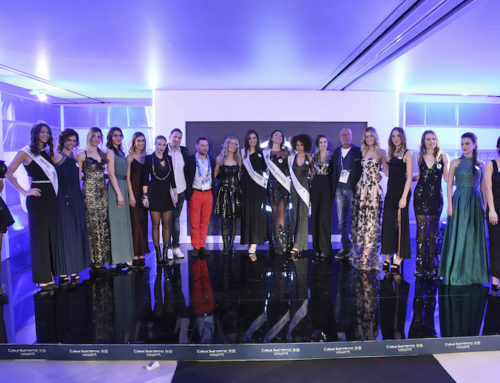 Sky Blu e Miss World insieme per Beauty with a Purpose. 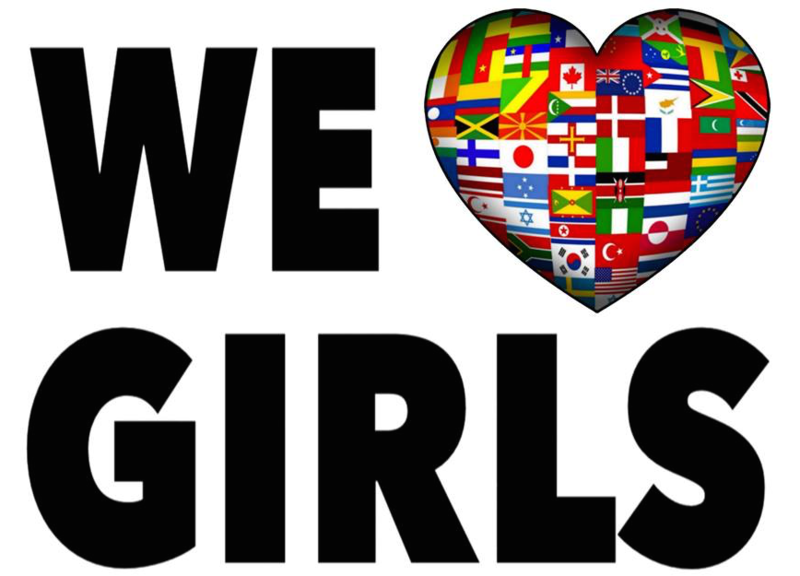 Il 20% del ricavato del singolo “We love Girls” andrà alla fondazione nata da un’idea di Julia Morley.